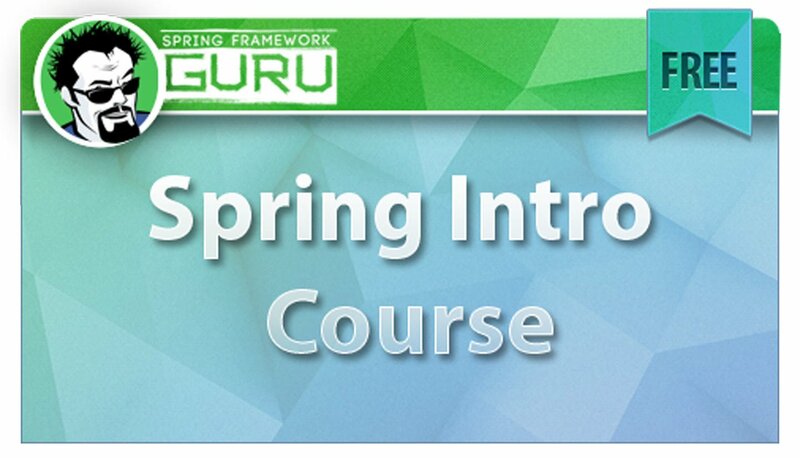 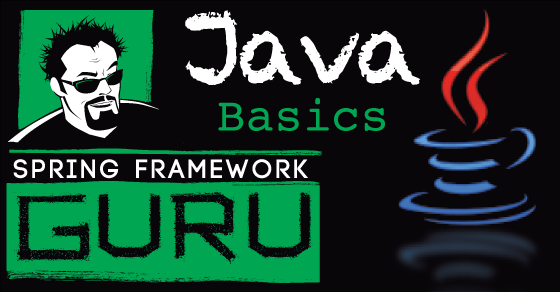 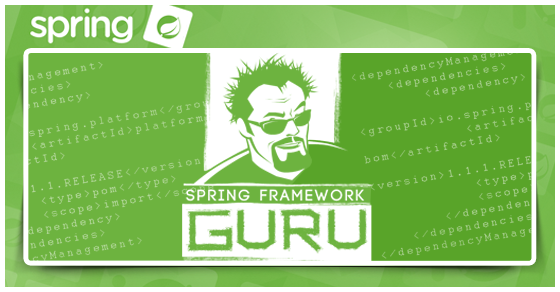 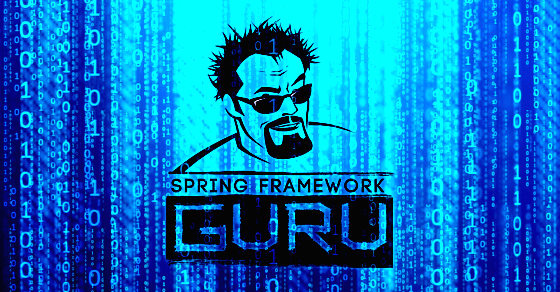 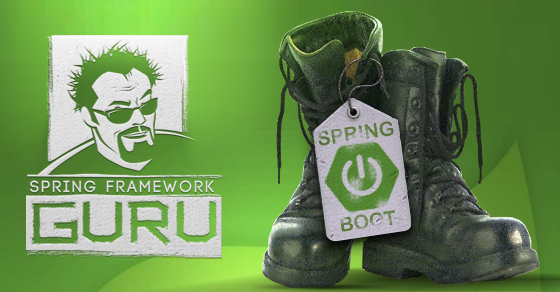 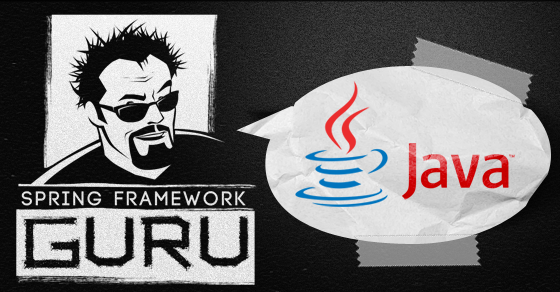 AtSpringFramework.guru, we recognize that the privacy of your personal information is vital. Here is information on what types of information we receive and collect when you visit the site as well as how we safeguard your information. 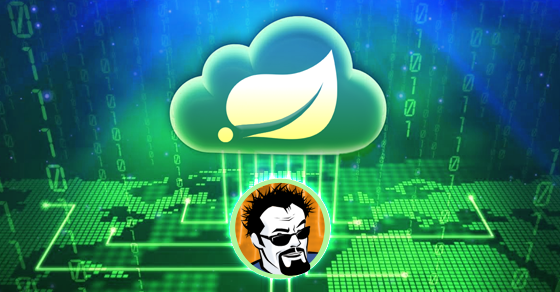 Rest assured, we will never sell your personal information to third parties.